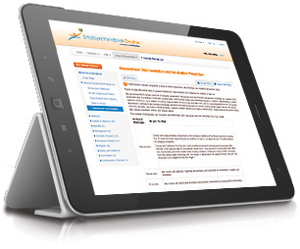 Compliance Alert: Daly City’s new minimum wage of $12.00/hour takes effect February 13, 2019, and requires a posted notice. 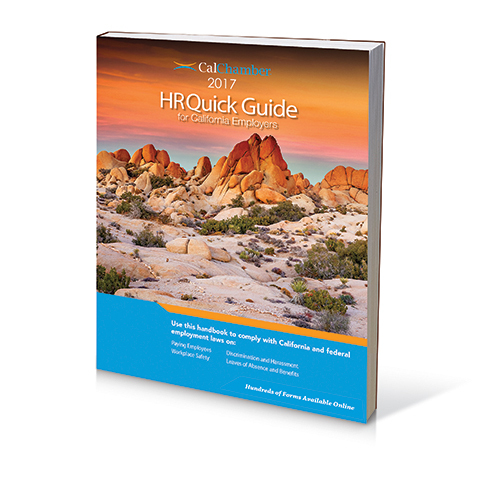 All businesses that employ employees working at least two (2) or more hours per week within Daly City’s geographic boundaries must pay those employees no less than $12.00 per hour, including employees who are under 18 years old. 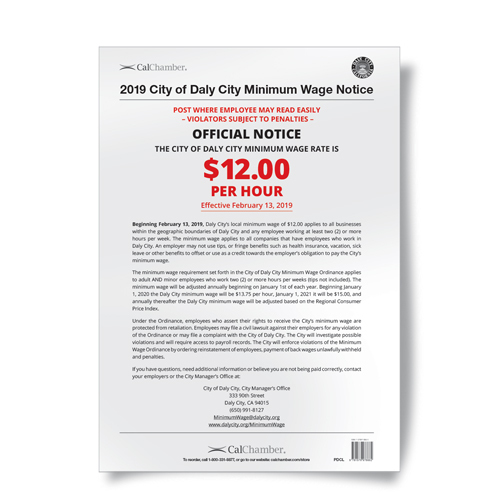 CalChamber’s 11” x 17” Daly City Minimum Wage poster in English contains the official notice with the current minimum wage as required by the Daly City Minimum Wage Ordinance (MWO). 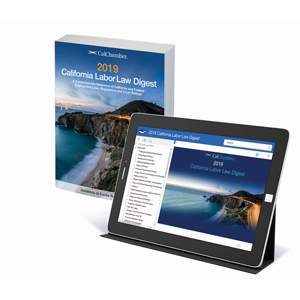 The MWO will increase the local minimum wage to $15.00 by 2021, increasing at a faster pace than the State of California’s minimum wage schedule. Every employer must display the Daly City Minimum Wage Official Notice prominently in the areas at the work site where it will be seen by all employees. Failure to post such notice will be a violation of the Municipal Code. 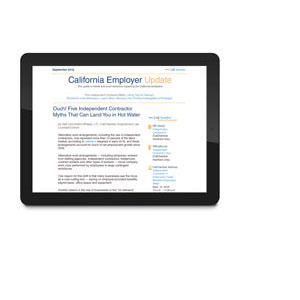 Employers who fail to comply with Daly City’s Minimum Wage Ordinance (MWO) may be subject to payment of back wages, civil penalties, civil action, reinstatement of the employee and other fees.